Online Metal - Order The Metal You Need Online! When you need metal, why not order the metal online? 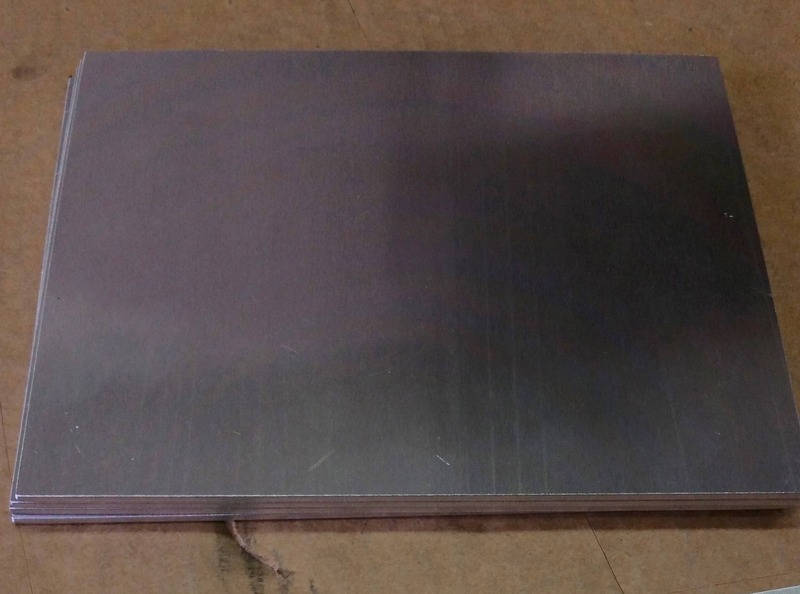 Sheet metal be it steel, aluminum or stainless steel, can be ordered online with just a view clicks. Na hassle ordering online metal! 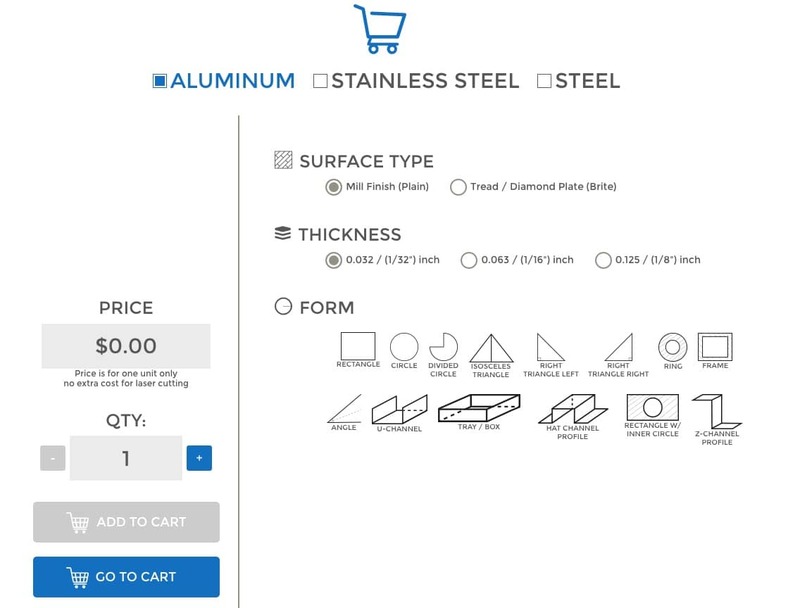 You have all the options on one page to order online metal with just a few clicks. 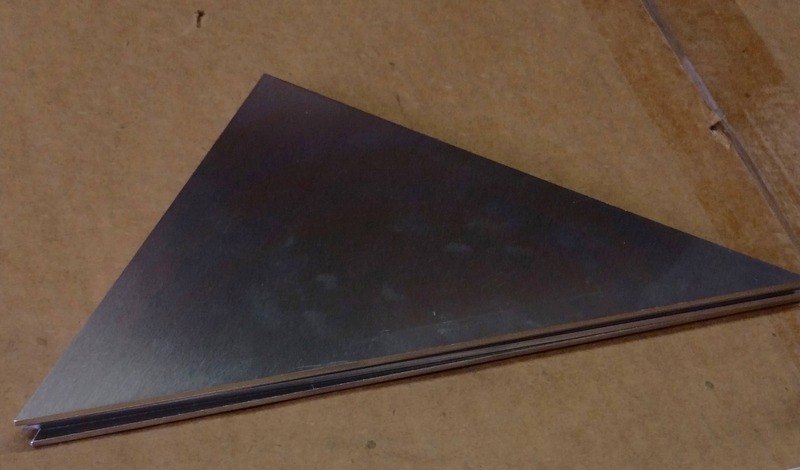 Choose the metal you need online, and then pick the shape or form you require for your project. Here are some examples of last week customers who ordered metal online at MetalsCut4U. Take for instance the 2 rectangles. 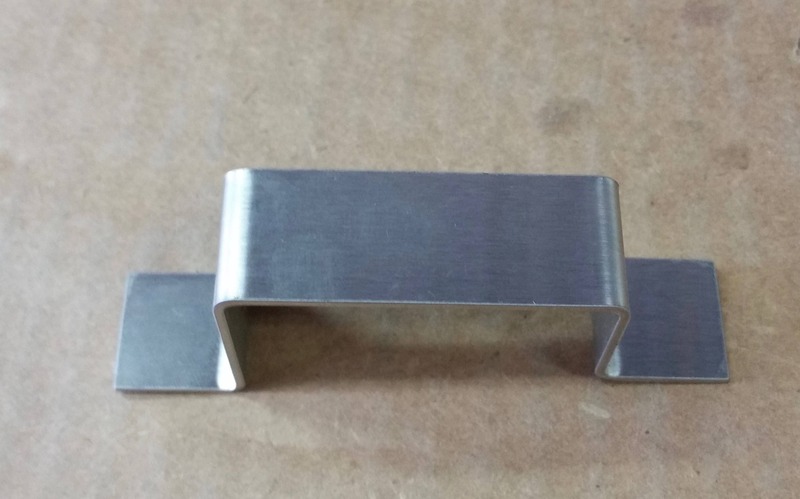 One customer needed his rectangle more shaped like a square the other more as a long and thin shaped bar. It really does not matter which form you would like to order online metal in. All you need to do is to enter the measurements of the online metal shape you need and click order. Need a triangle? Not a problem! Need a hat-channel? Not a problem! Choose from 14 different shapes and forms, where you define the measurements for the online metal you want to buy.